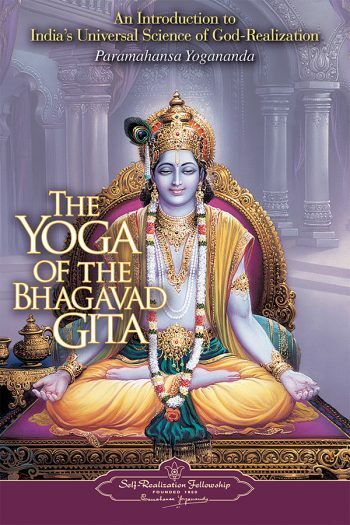 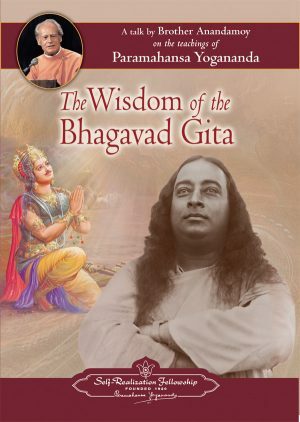 View cart “The Wisdom of the Bhagavad Gita” has been added to your cart. 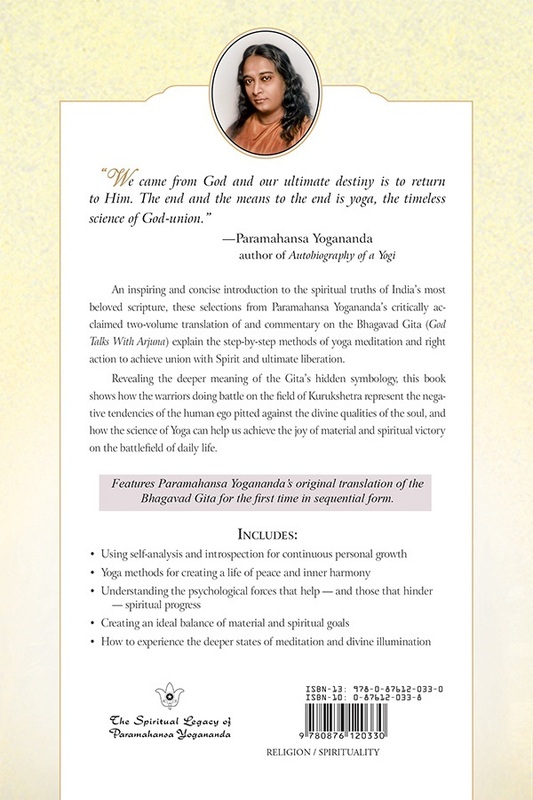 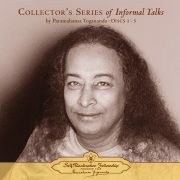 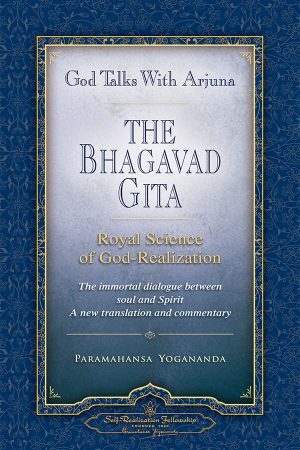 An inspiring and concise introduction to the spiritual truths of India’s most beloved scripture, these selections from Paramahansa Yogananda’s critically acclaimed two-volume translation of and commentary on the Bhagavad Gita (God Talks With Arjuna) explain how the step-by-step methods of yoga meditation and right action enable us to achieve union with Spirit and ultimate liberation. 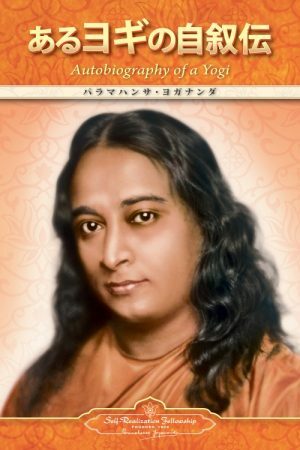 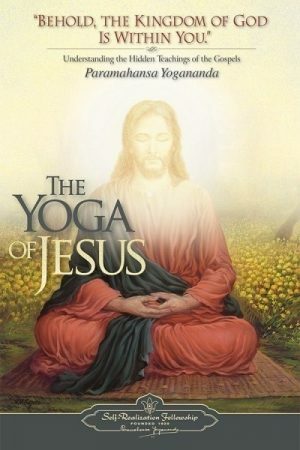 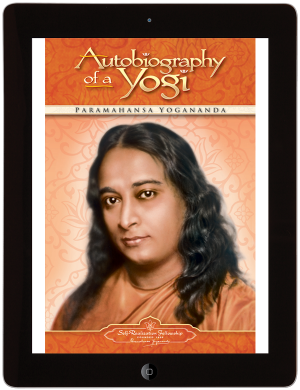 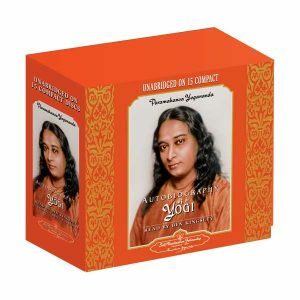 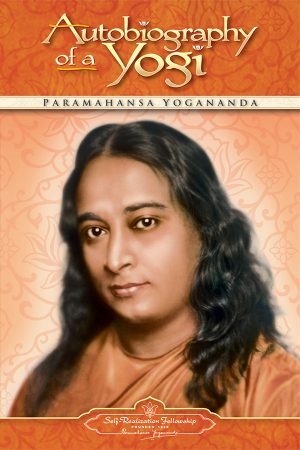 This book also features, for the first time in continuous sequence, the complete text of Yogananda’s original translation of the Bhagavad Gita.